Free use of this map: please contact us using the link at the base of this page if you would like permission to use this map of Greece on your website. We allow free use for most sites, provided you include a link back to this page, and the map image remains hosted by us. 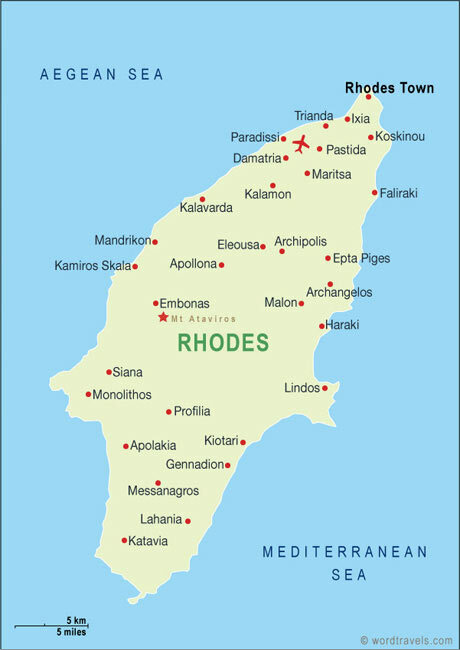 We are looking for contributors for our Rhodes travel guide. If you are a local, a regular traveller to Rhodes or a travel professional with time to contribute and answer occasional forum questions, please contact us.